Did you get everything you wanted for Christmas? Do you want to start shopping early and save some money? Well we are here to give you lots of chances to win lots of prizes. 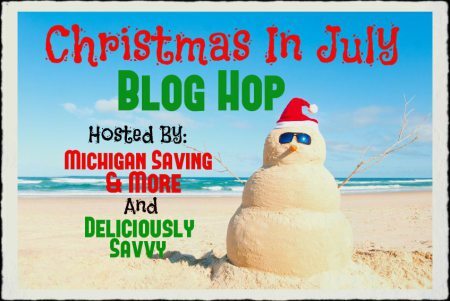 Don't forget to enter all the great giveaways included in the Blog Hop below! It's no secret by now that I- like so many women across the country- have fallen hard for the LuLaRoe obsession. And let's be honest...it doesn't take much! 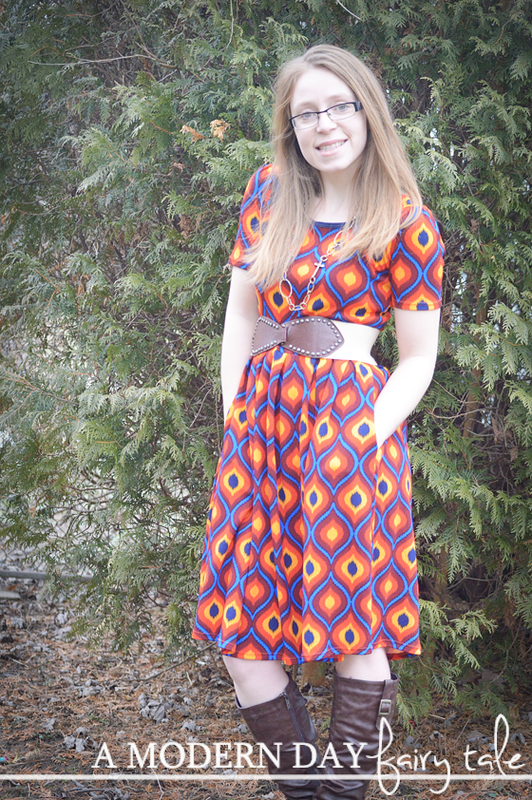 I was first introduced to LuLaRoe from a fellow blogger. I immediately fell in love with the fun styles and prints, but having never seen them in person, I had a hard time justifying buying any! Would they fit? Would they be flattering? Would they really be as amazing as everyone said they were? Let me tell you... it just takes one pair and you are HOOKED! They WERE as comfortable, flattering and amazing as everyone had said! It gave me the courage to try more fun styles, and I found myself buying not one, but THREE Amelia dresses- still never having seen them in person. Now, it was the leggings that drew me in, but I'll be honest- it was the dresses that truly won me over! It was all downhill from there! These days, my wardrobe is made up nearly entirely of LuLaRoe, and if I'm not wearing at least one piece--- well, it just feels off! This would be my first pair of LuLaRoe. 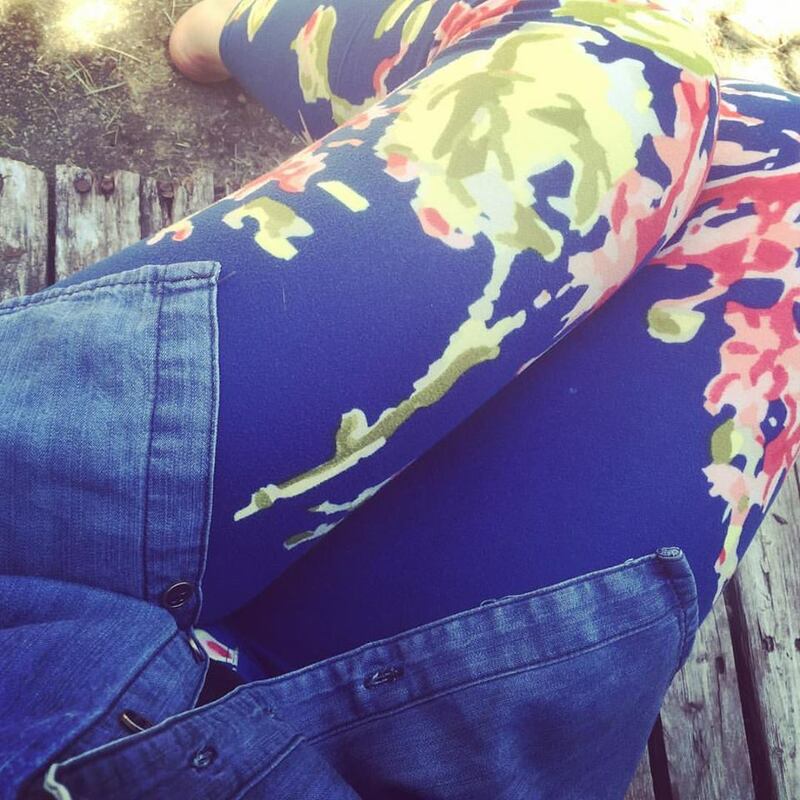 I would love to have a pair of LuLaRoe leggings I have heard they are AMAZING! i've been dying to get a pair of these leggings!! Love leggings! They are the most comfortable thing to wear. 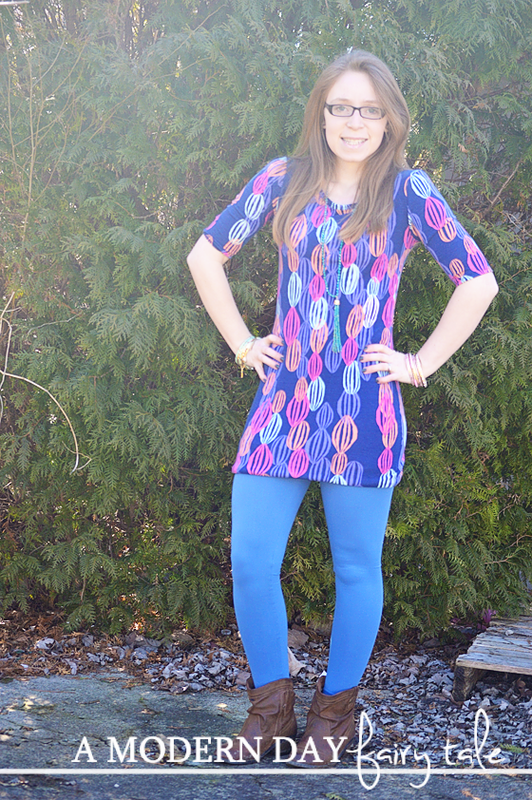 I would love to try LuLaRoe clothing, especially the leggings! They sound wonderfully comfortable!! My daughter loves leggings, and these would be great for her. I haven't tried their clothes but heard good things. FYI - The link to Super Easy #1 entry is broken. I would love these! I need a new pair! 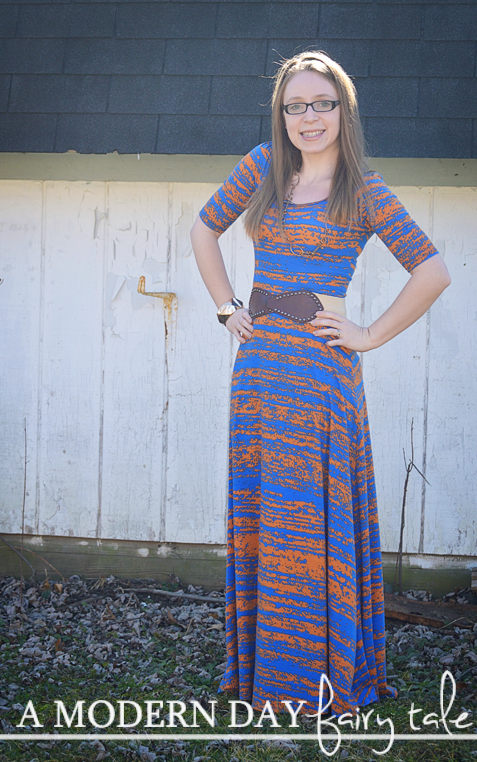 Love the leggings (and maxis)! Ive been wanting to try these out - Ive heard nothing but good things about the brand! I live in leggings. These are so cute. I MUST POSSESS! I have heard great things about Lularoe but have yet to try them. Would love to win a pair! I love the colors and styling at Lularoe! I'd love to own some. I keep seeing so many bloggers that are obsessed with LuLaRoe, so I would love to see what the hype is all about. Pretty much everyone has the same description of them - buttery soft! Yay!! Love me some Lularoe!!! <3 Totally obsessed over here!! I absolutely love their leggings! So cute and look so very comfortable! These look so fun and comfortable. Love the patterns on these pants. I really need to start looking to get some!